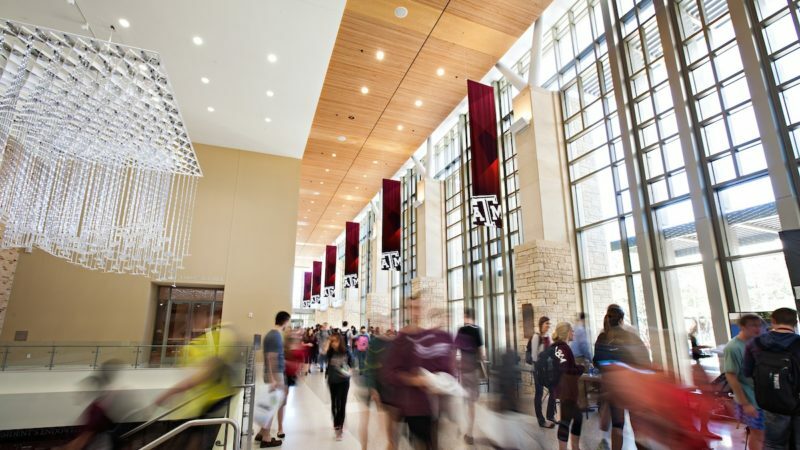 Texas A&M enrolled 178 National Merit Scholars in the fall 2018 semester, which ranked No.3 among all public universities and No. 7 overall. The conference is presented by the American Association of University Women at Texas A&M.